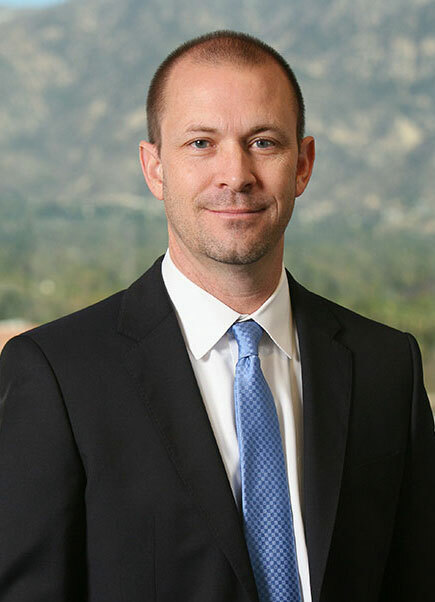 Hough & Hough has over twenty years of experience handling personal injury cases in Pasadena and the Los Angeles area. 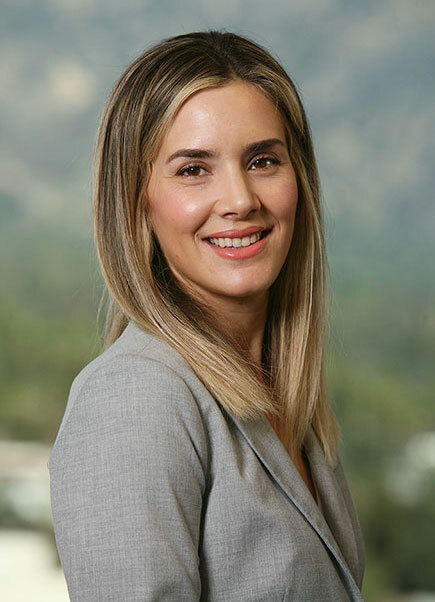 Hough & Hough works with doctors and other medical providers from Woodland Hills to Beverly Hills to Downey. No matter where you live, Hough & Hough can accommodate your needs. Hough & Hough understands that a personal injury accident can be extremely stressful. Hough & Hough also understands that every client has different wants and needs. 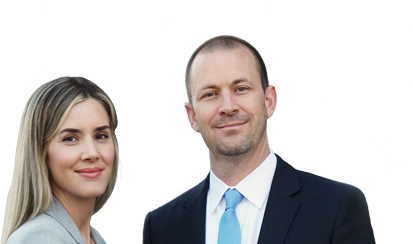 Hough & Hough attorneys tailor their services to accommodate each client individually. Our clients have benefited from a range of treatment including: massage therapy, chiropractic adjustments, acupuncture, epidural injections, orthopedic surgery, nerve conduction studies, plastic surgery, dental reconstruction and psychological care. Whatever injury you are suffering from, Hough & Hough is here to help you get better. Every Hough & Hough client receives the personal cell phone number of a Hough & Hough attorney. Hough & Hough is available to you at your convenience. If you hire a Hough & Hough attorney, you will always have someone by your side. Hough & Hough personal injury lawyers are experienced in handling cases involving neck and back trauma, fractured and broken bones, impalements, loss of limb, burns and loss of life. While Hough & Hough settles a vast majority of cases prior to filing a lawsuit, Hough & Hough attorneys are equipped to take your case to trial. You can feel confident that Hough & Hough will take your case all the way, to get you the best possible resolution. Hough & Hough has already recovered millions on behalf of our clients. Our accident and injury lawyers will fight to obtain the highest compensation for our clients. You don’t pay us, unless you get paid.